 PROPOSALS RECEIVED UNTIL: MAY 31, 2019 @ 2:00 P.M. 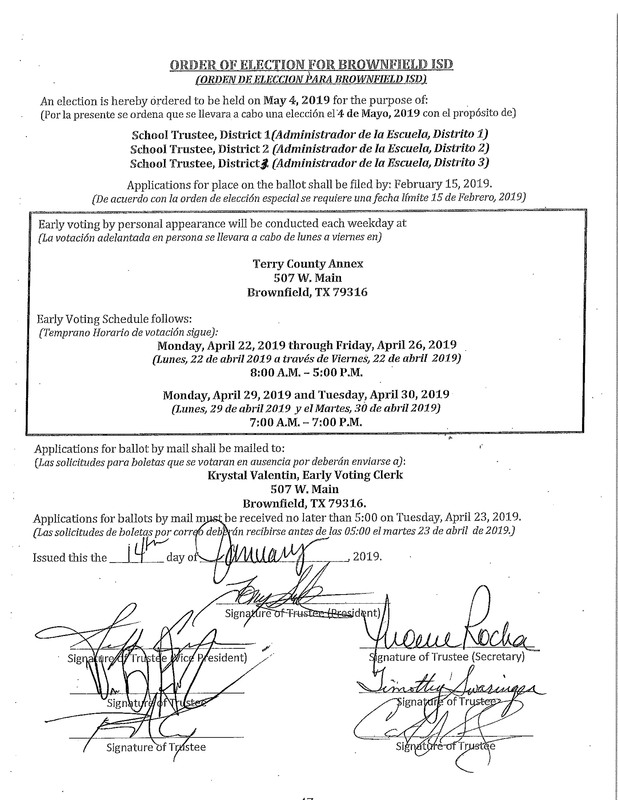 The Brownfield Independent School District herby invites the submission of quotes from qualified and experienced providers for Special Educational & Related Services for the District for the 2019-2020 school year and may be renewed on a yearly basis. 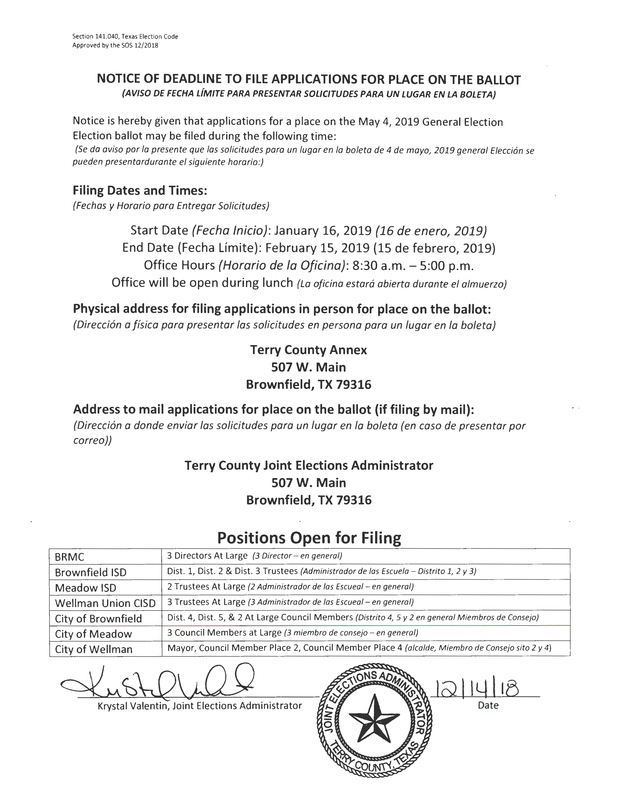 Forms for the proposal, certification, may be obtained at the Brownfield School District Special Education Office, 601 Tahoka Road, Brownfield, TX 79316. Part I must consists of responses to the management and qualification items, please attach copies of licensure and/or certifications. Part II must consists of completed Quotation Sheet(s). Include separate quotations for each service offered i.e. hourly rate for direct service to student, (s), consulting rate, (defined as service rendered to faculty, administration, parent, attendance at ARD or other meetings), rate per evaluation. 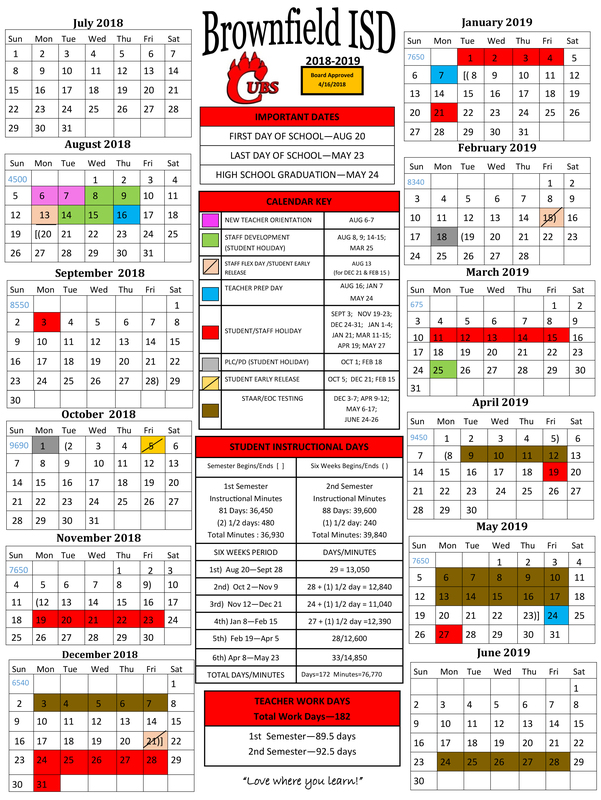 Download the 2019-2020 Board-Approved School Calendar Here!! !